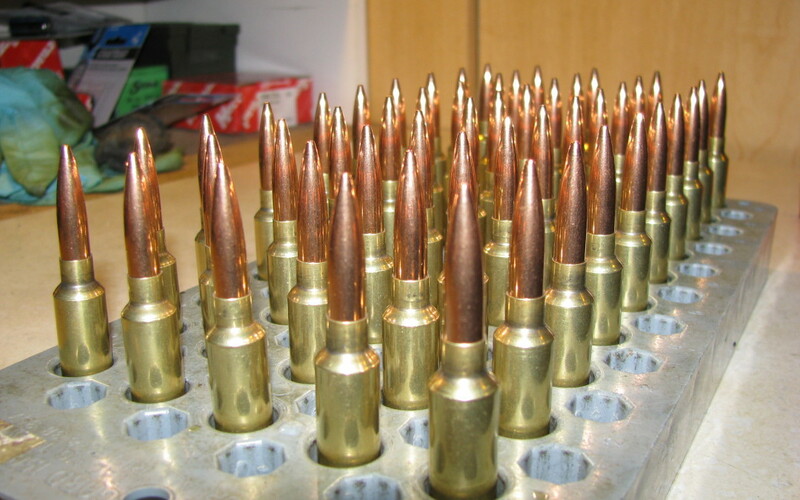 In this article, I go through the various components used in making great quality ammo and how to use them. Discusses the various tools and dies need to get the job done. Precision Reloading for LR Hunting and Competition.